The label was founded in 1993 in Neckargemünd near Heidelberg by Joachim Keil. 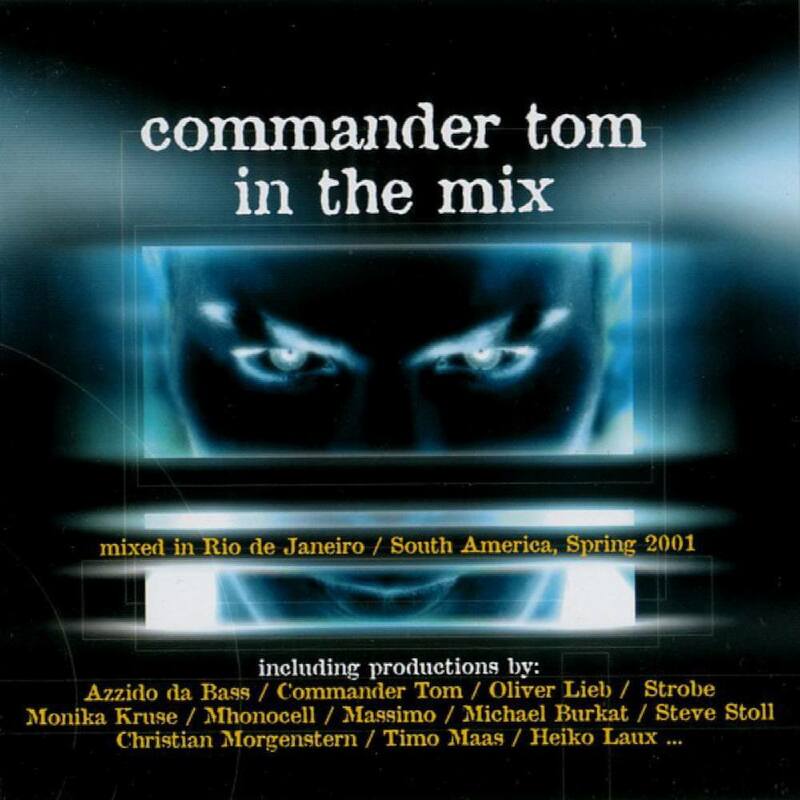 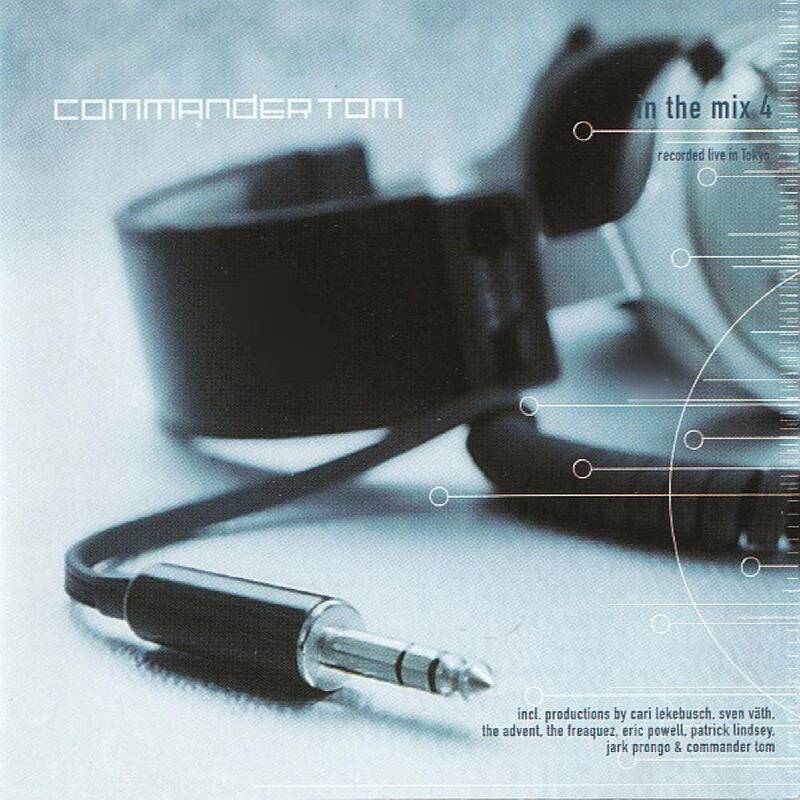 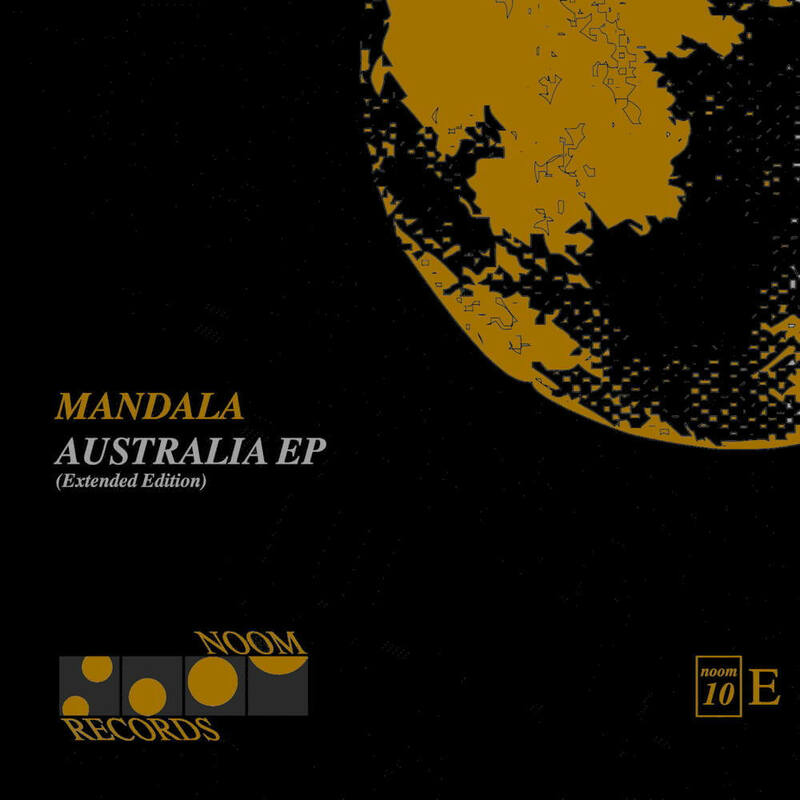 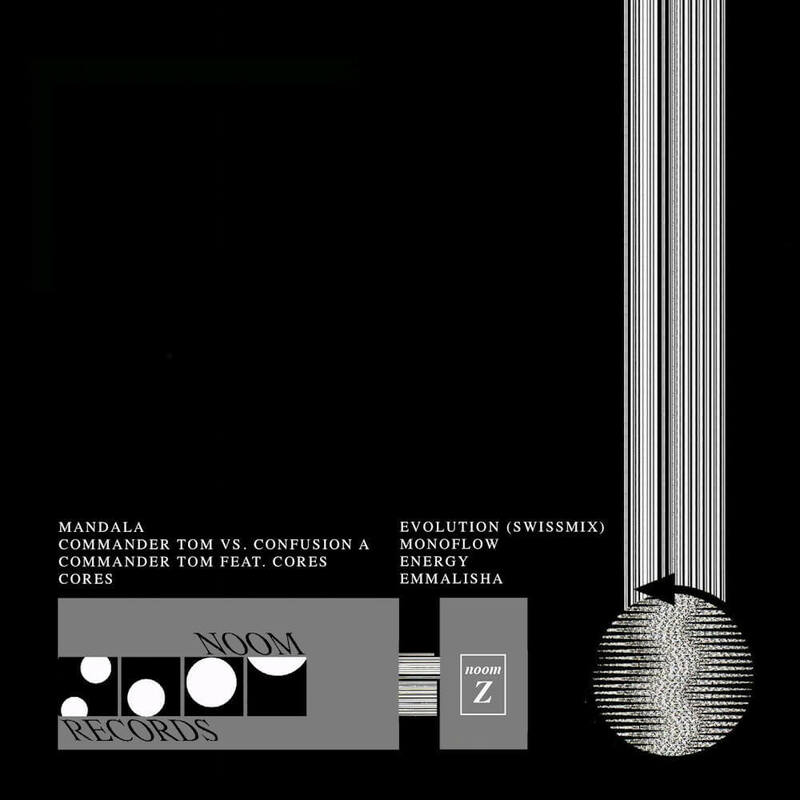 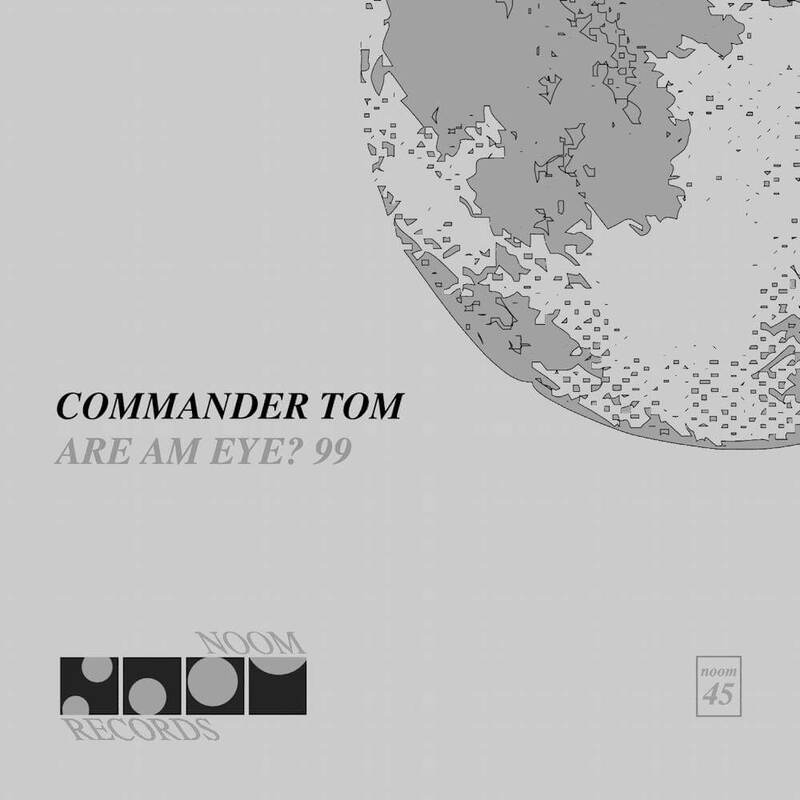 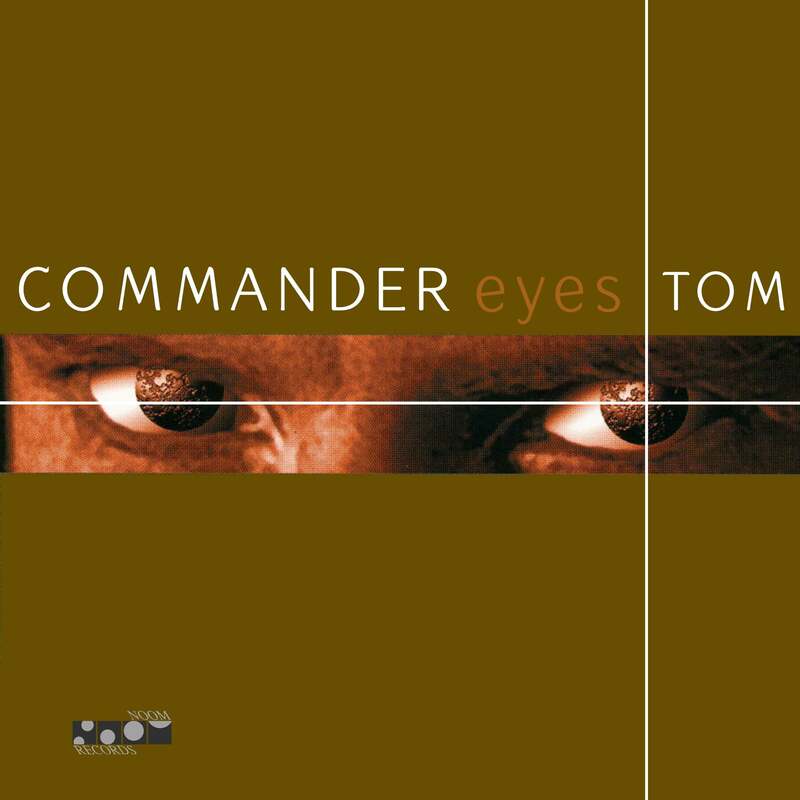 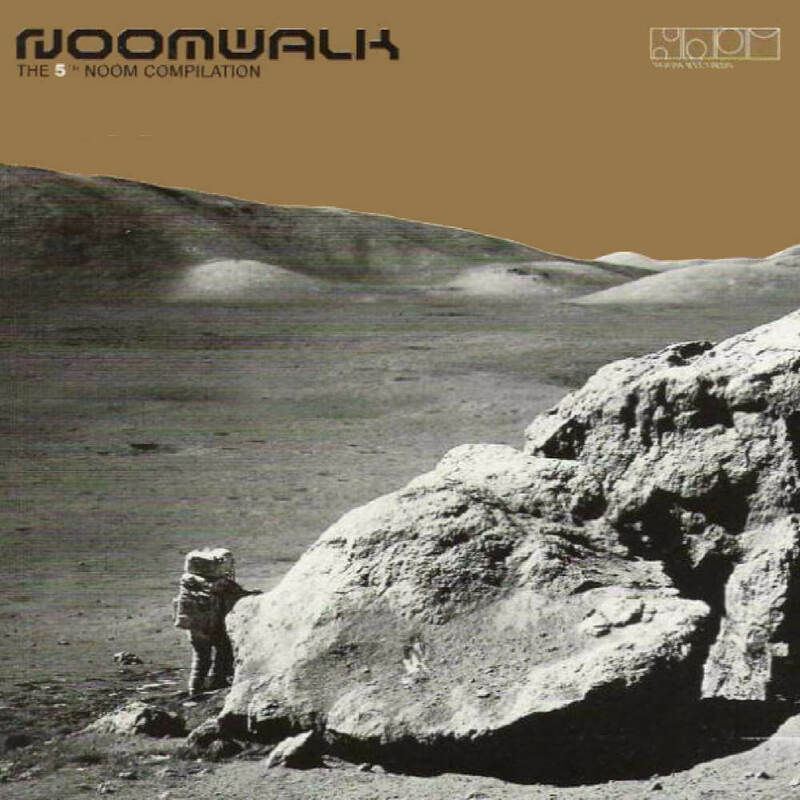 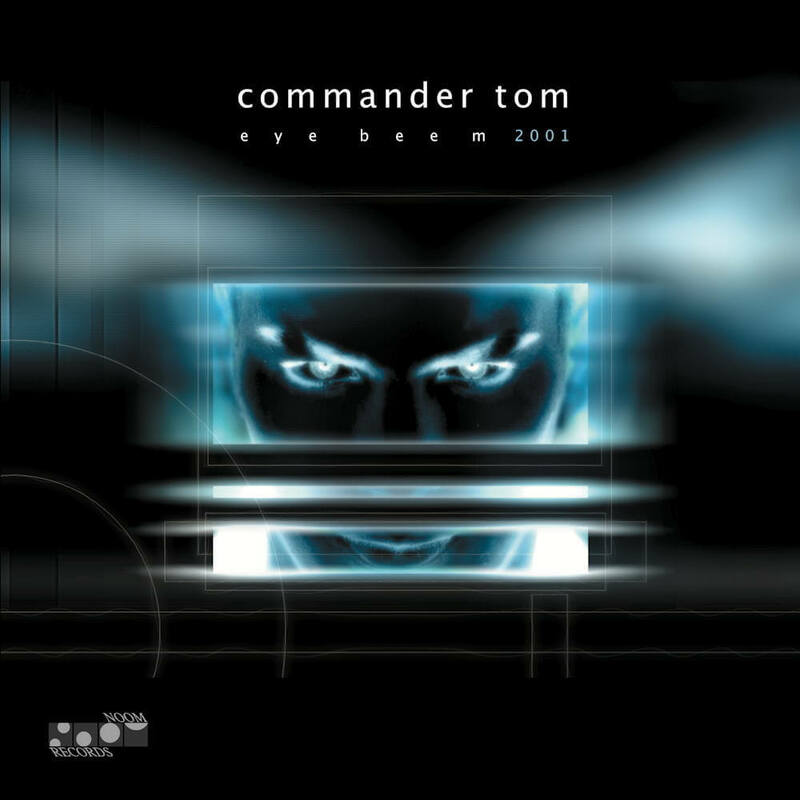 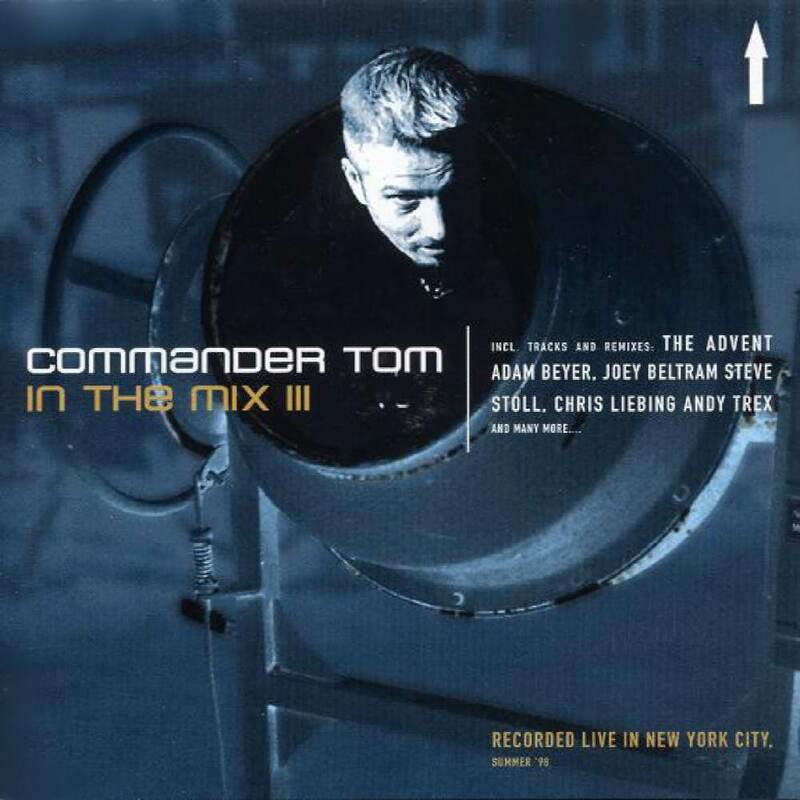 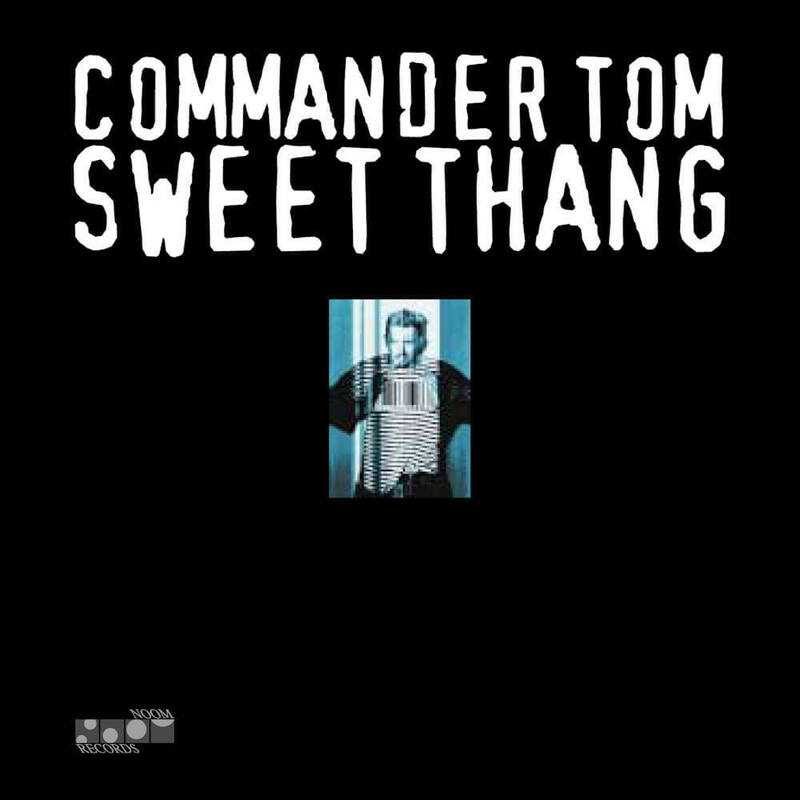 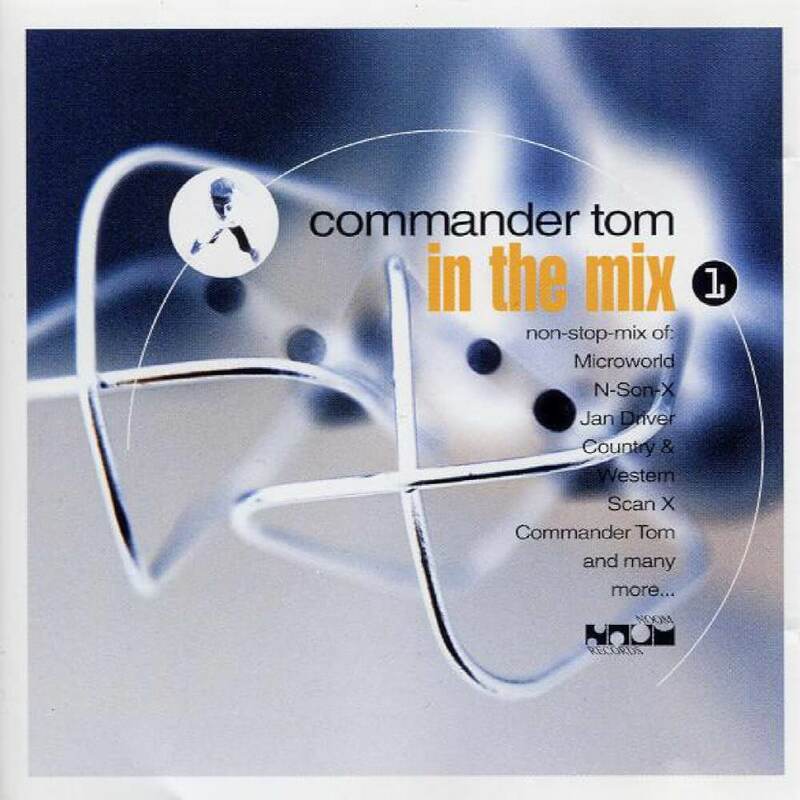 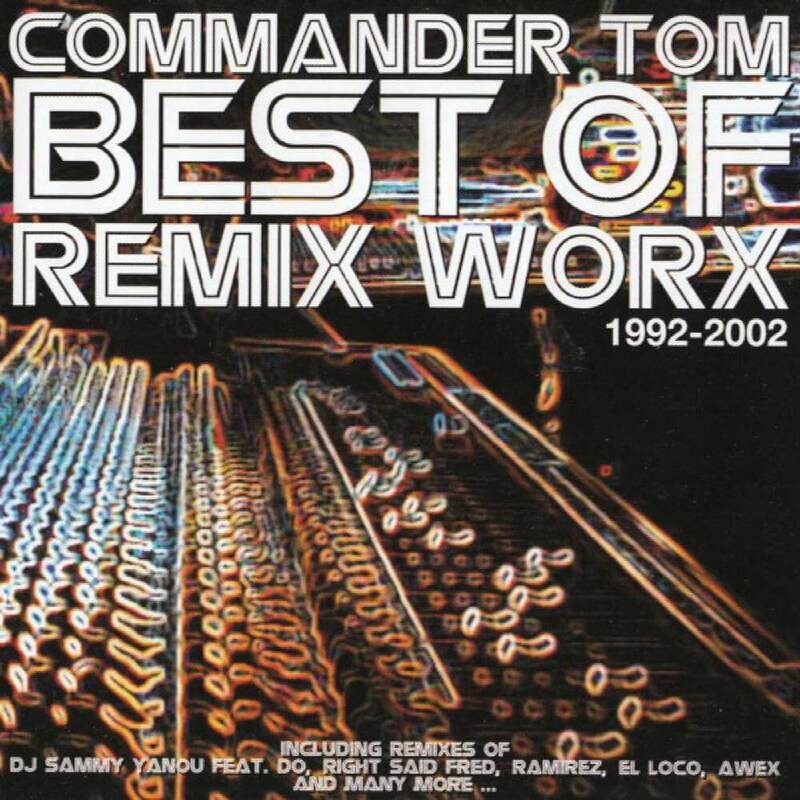 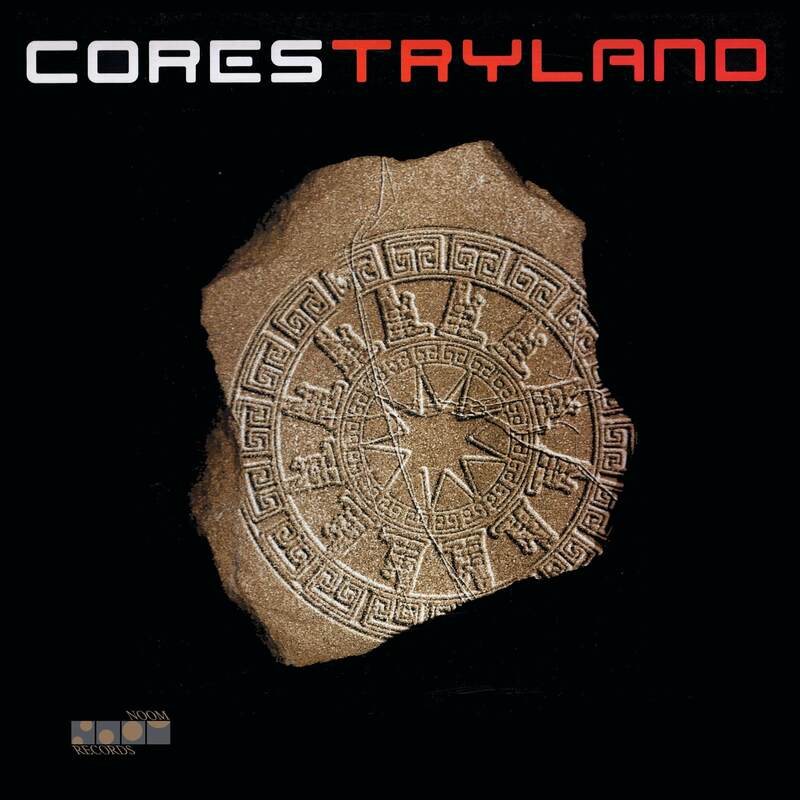 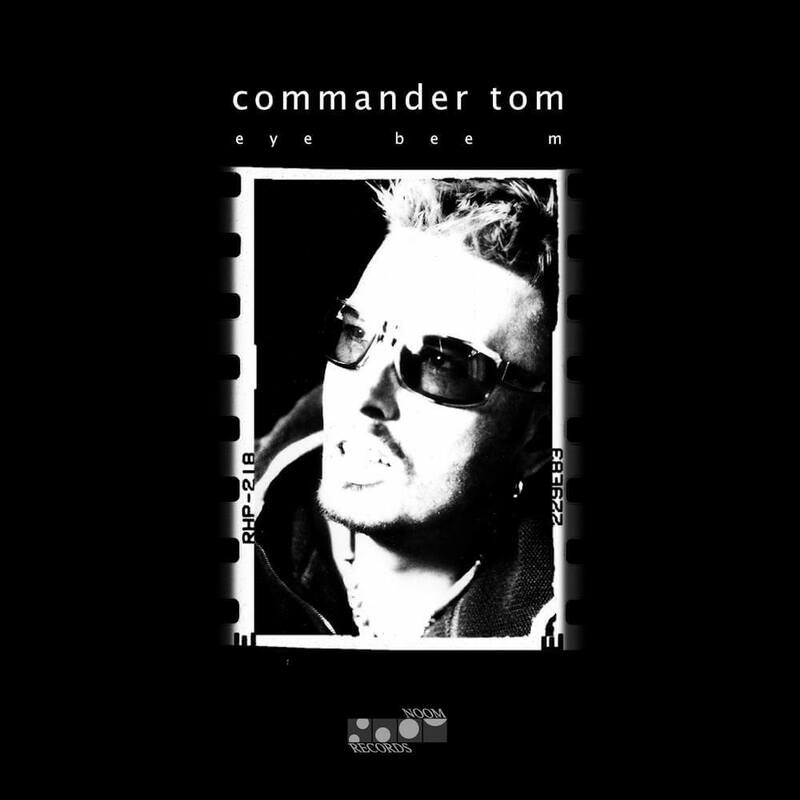 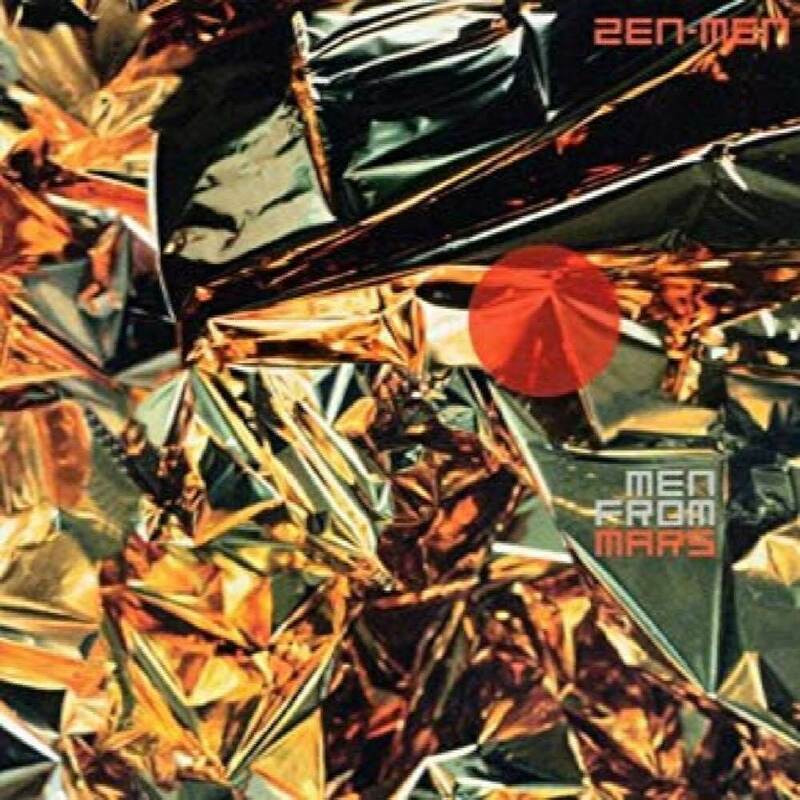 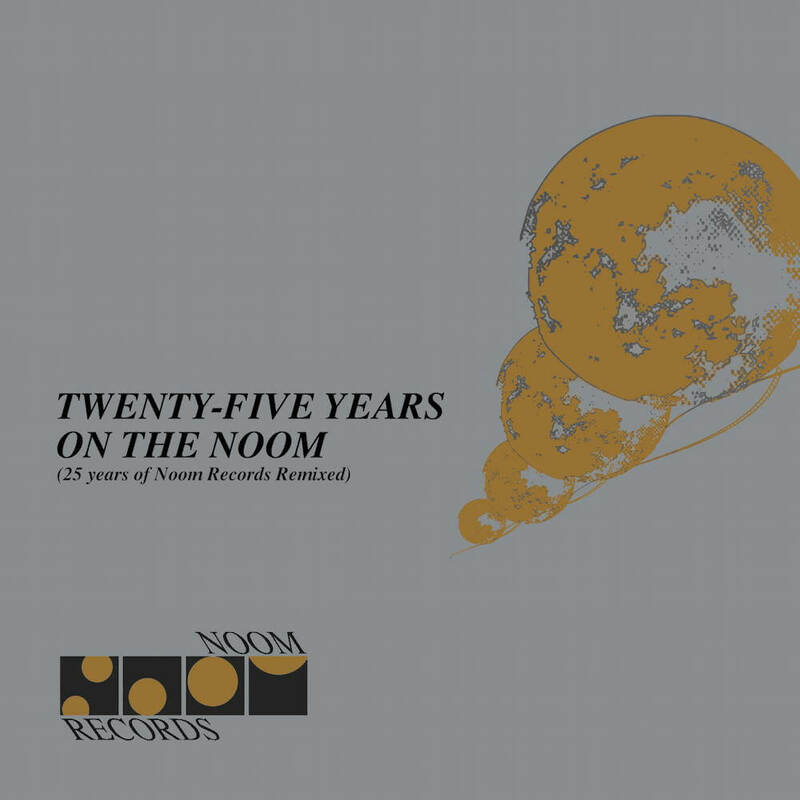 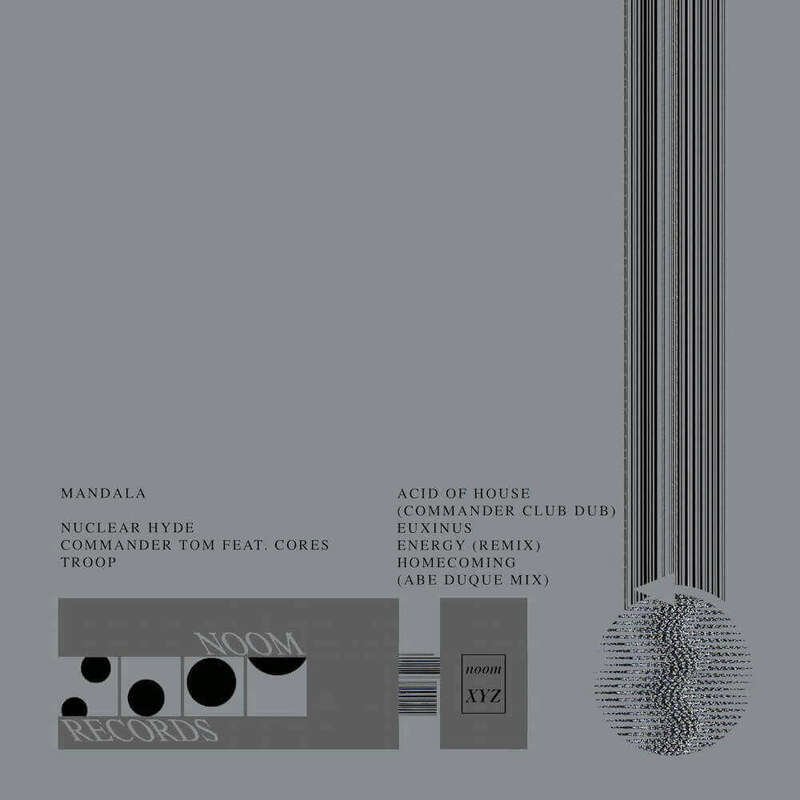 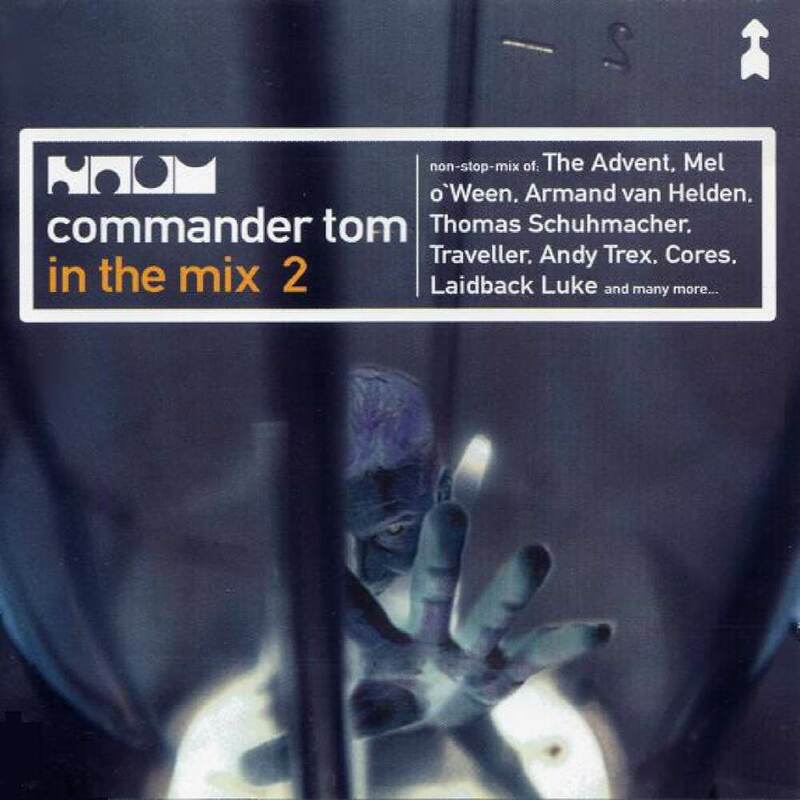 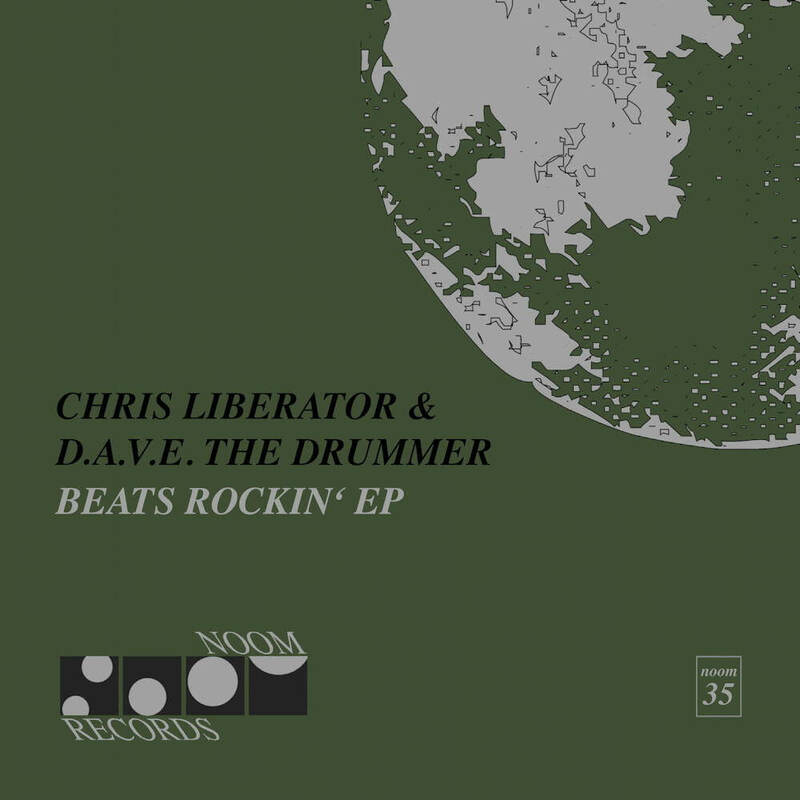 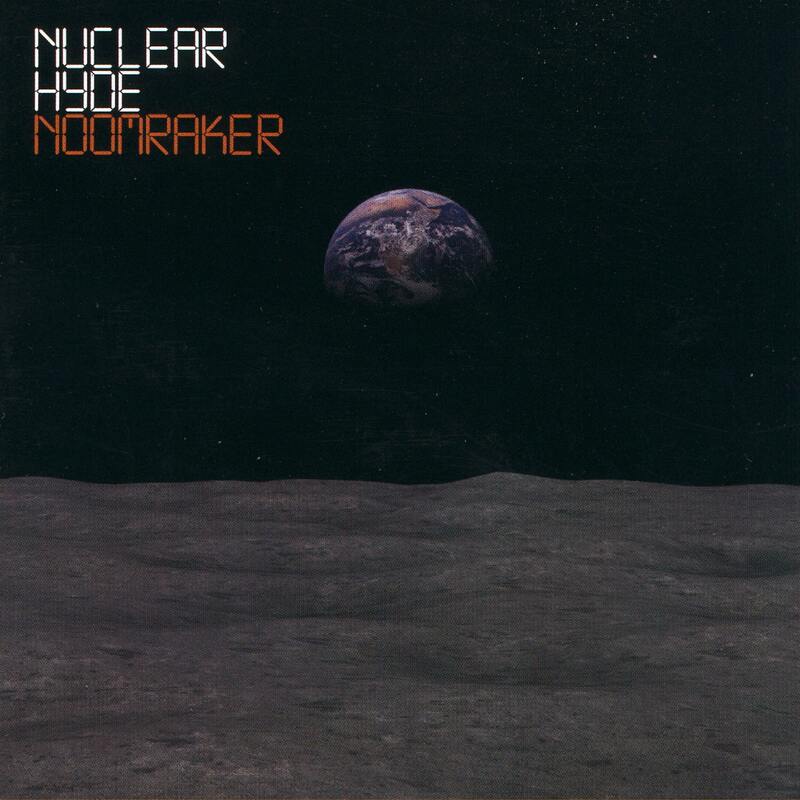 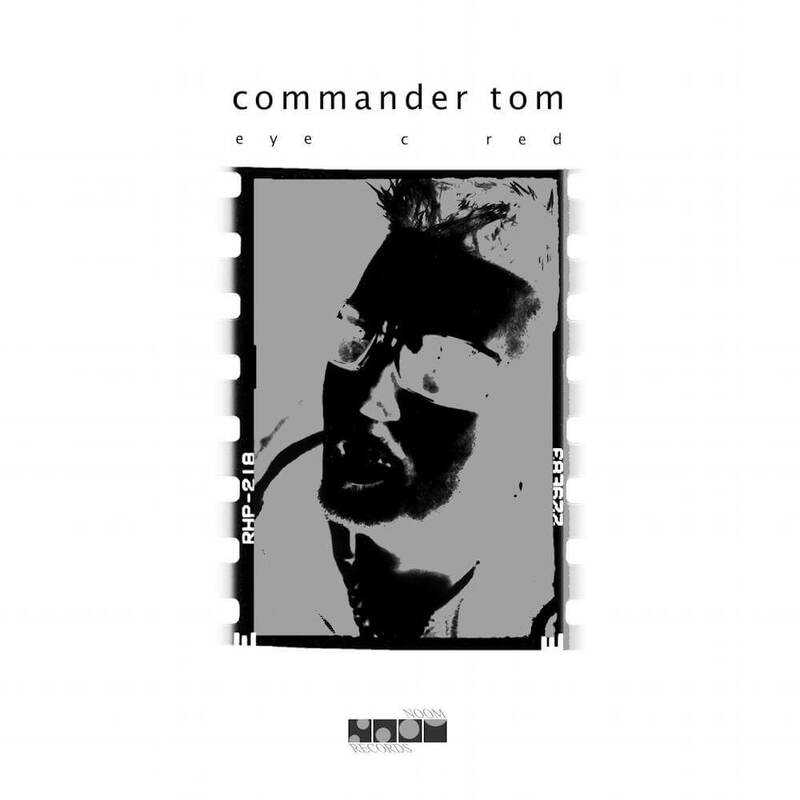 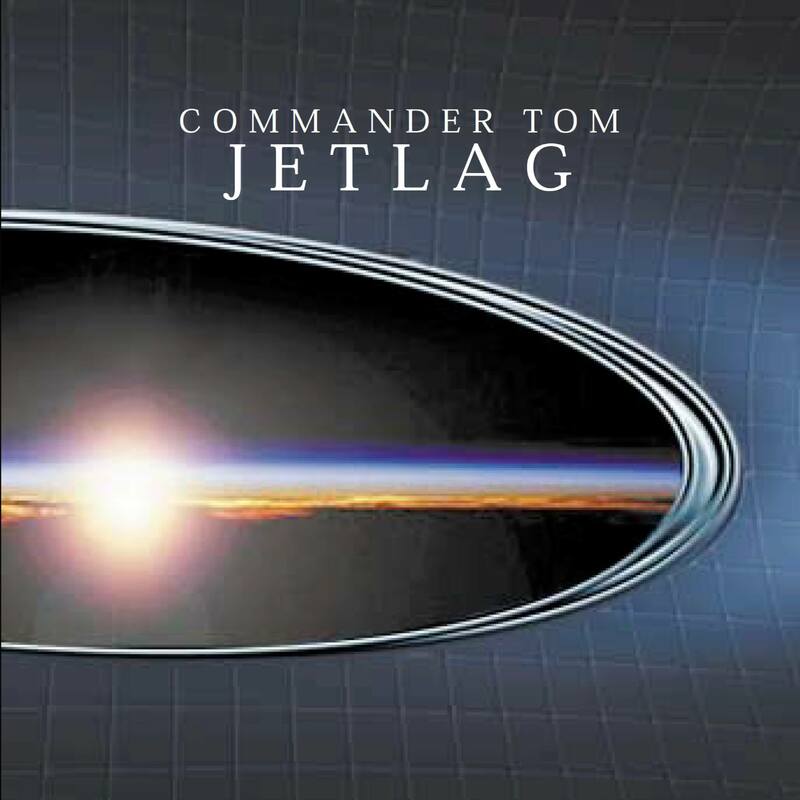 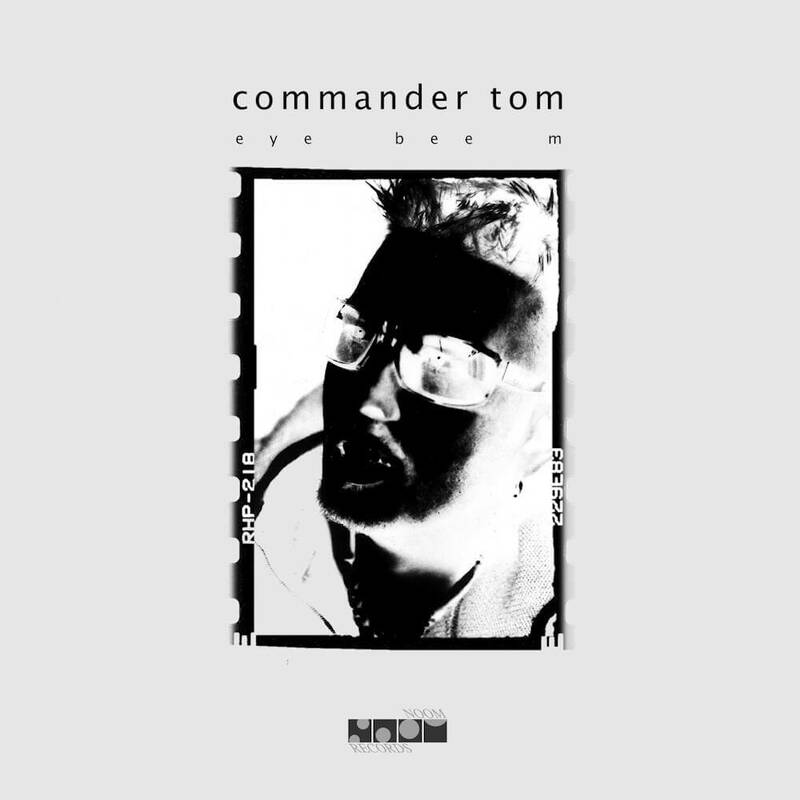 From the Noom 5 (“Mandala – The Encore”) came as A & R Tom Weyer (better known under his DJ name Commander Tom) added, which gave the label significantly his direction. 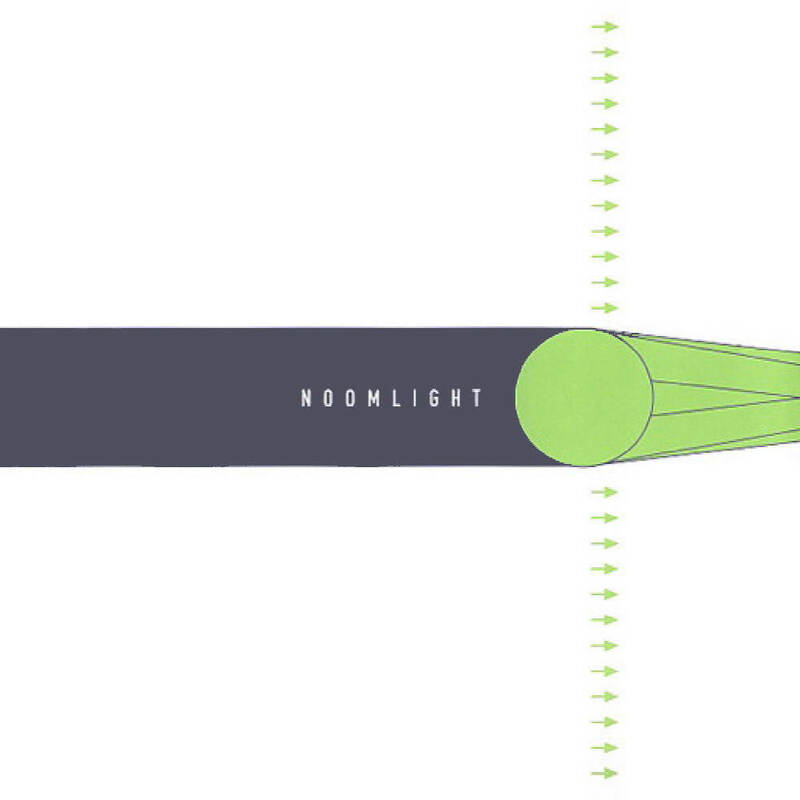 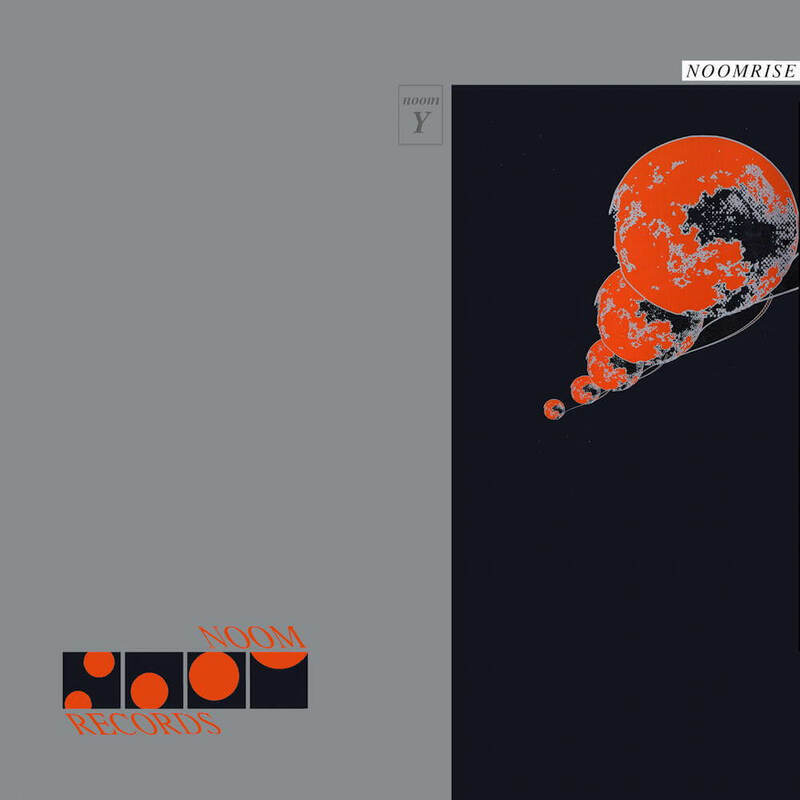 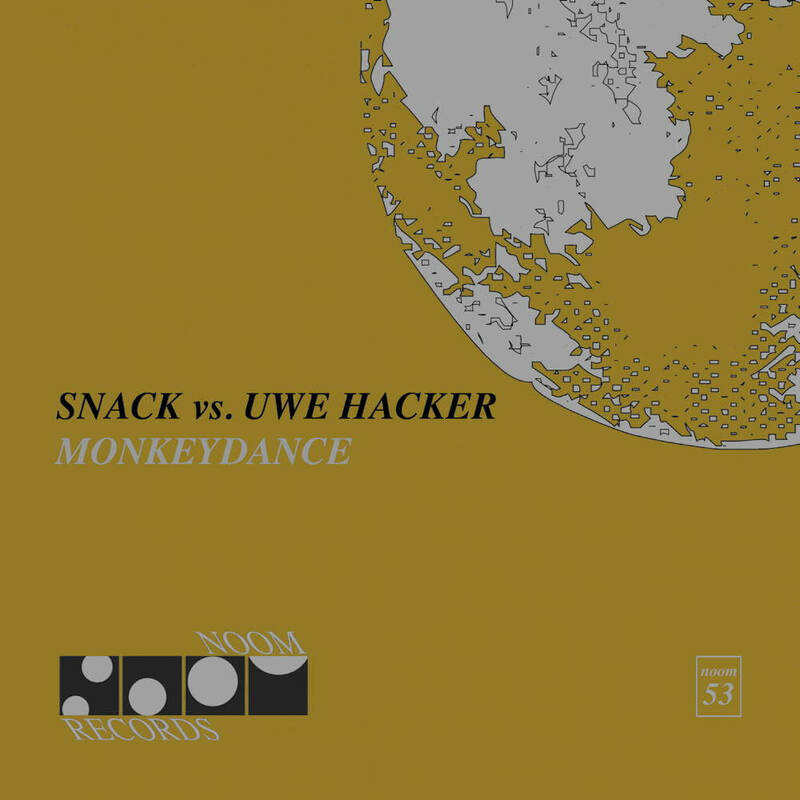 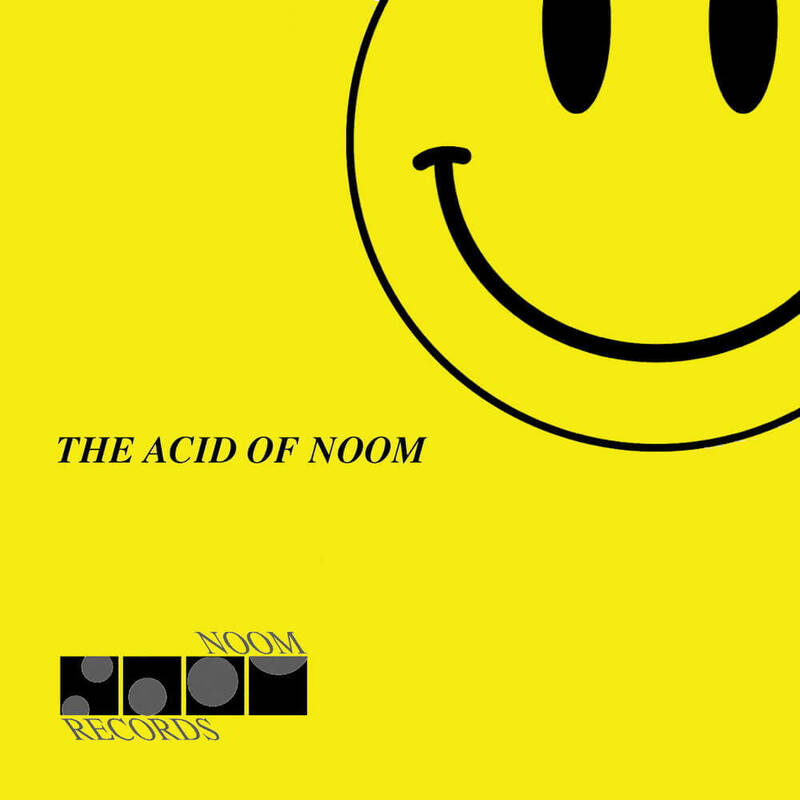 The “Noom-Sound”, an analogous sound, which was originally influenced by studio equipment from the company Roland (TB-303, SH-101 etc), in combination with certain effects and idiosyncratic mixes, also influenced the start of the producer Raymund Beyer ( usually found on the label copies as Ray Boyé), who at that time released on both R & S Records and Sony Dance Pool. 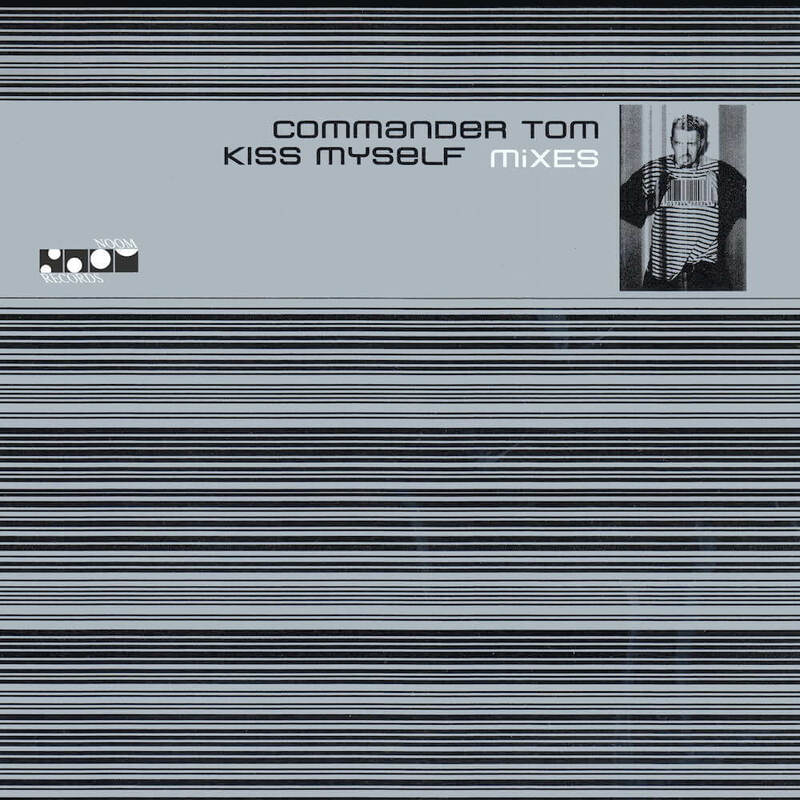 Certainly, this combination has also led to the range of DJs who played this sound. 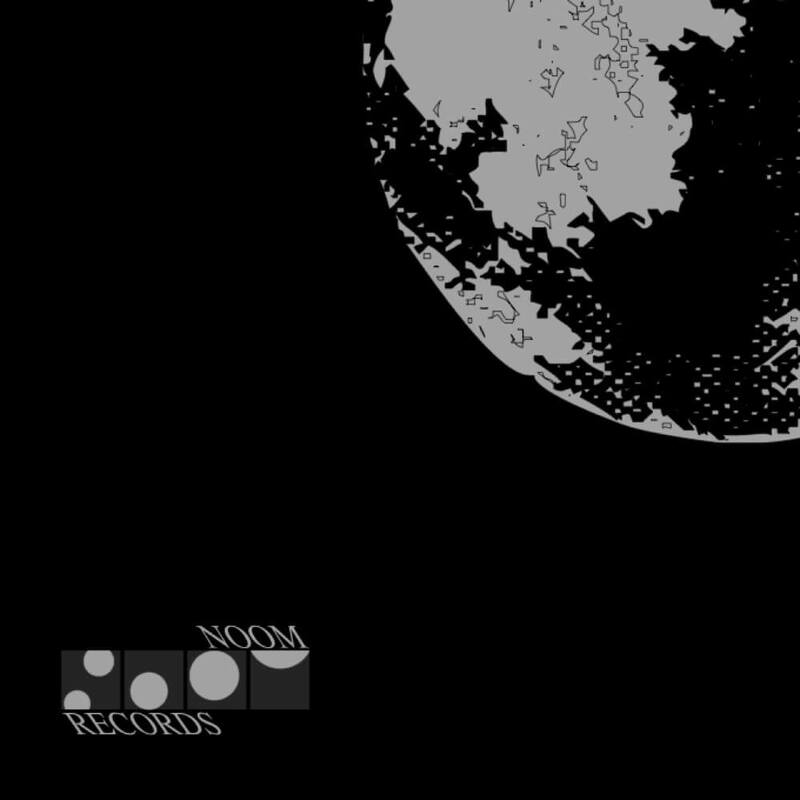 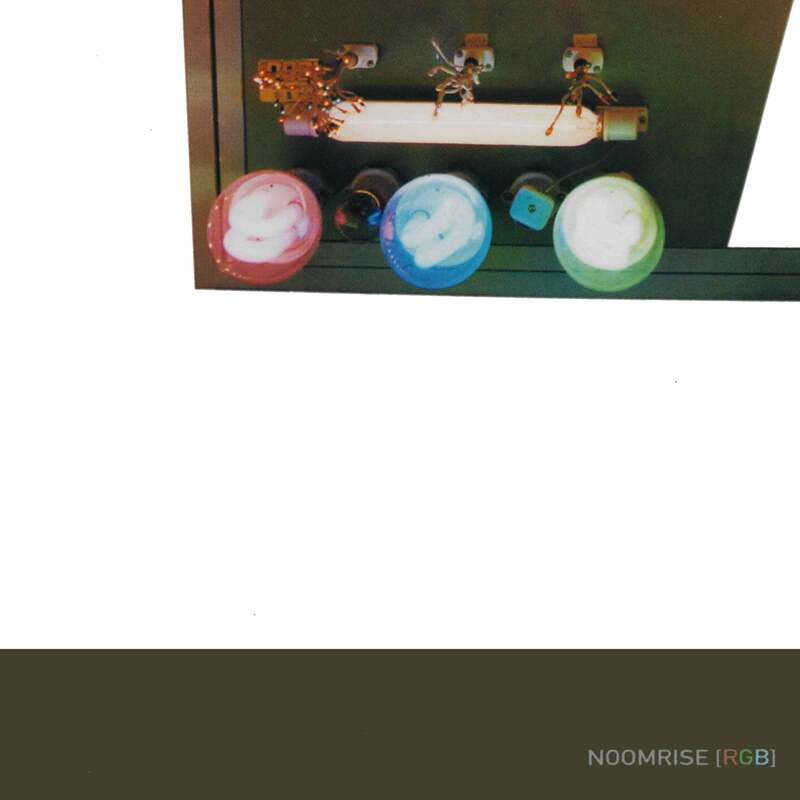 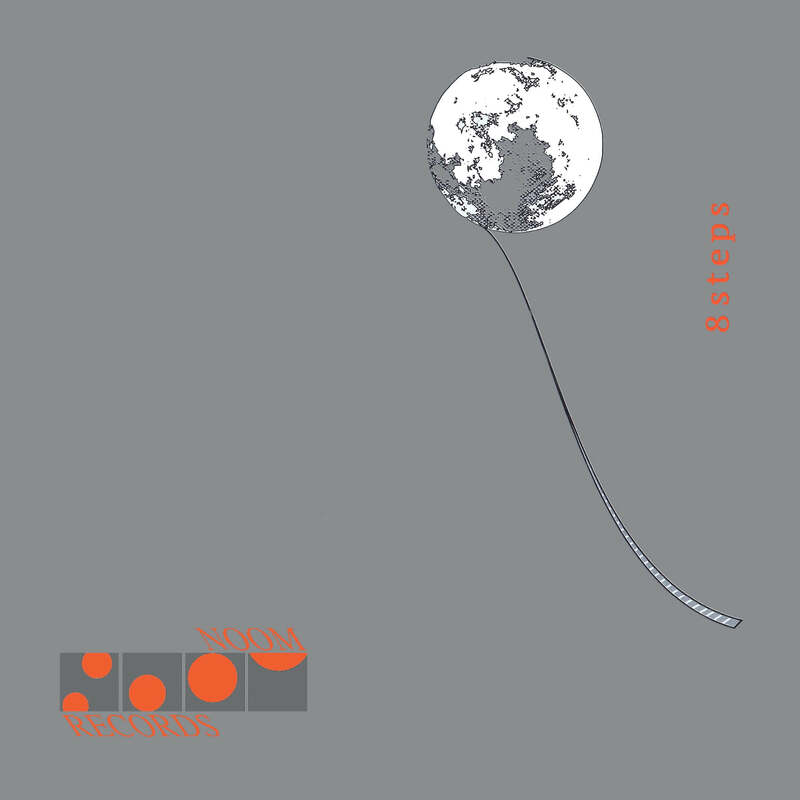 Below is a list of Noom Records releases listing singles & EPs and albums & compilations separately. * Are Am Eye 2.3 (The Rebirth) was originally published on the label Pulsive. * The artist name was originally published under the name “Comma,“. 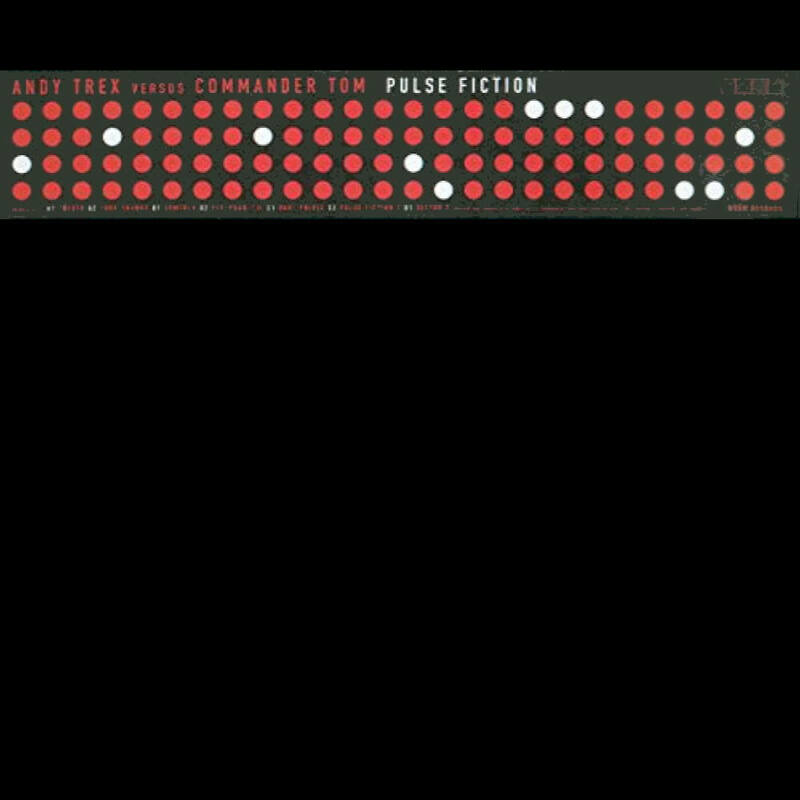 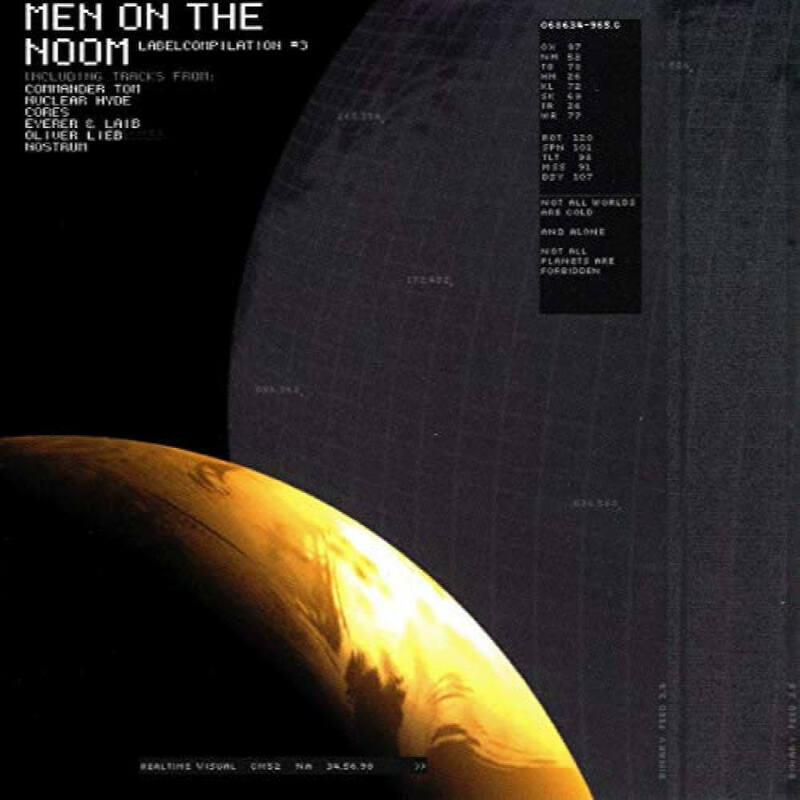 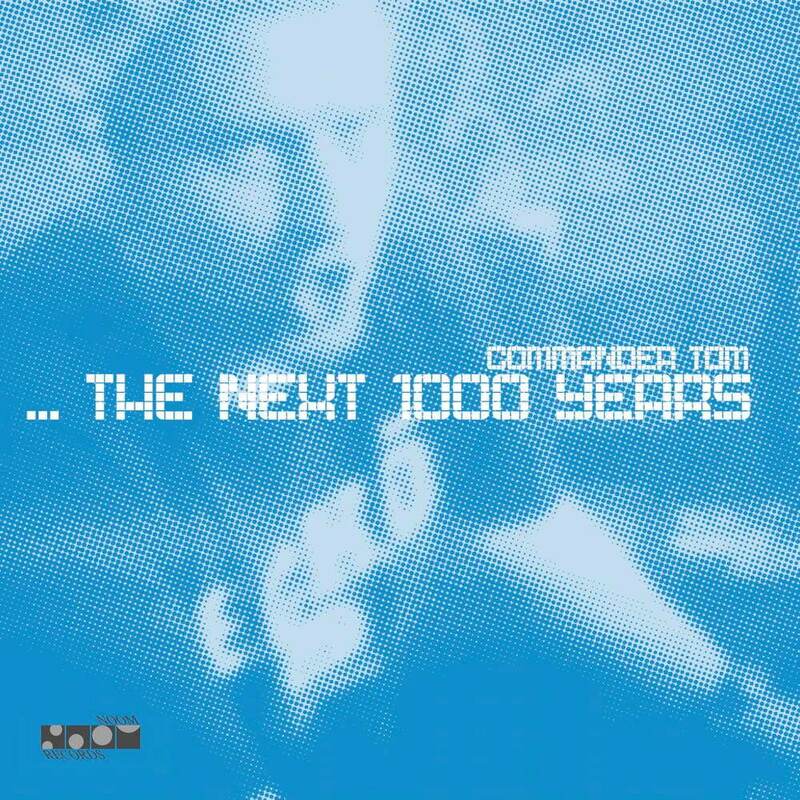 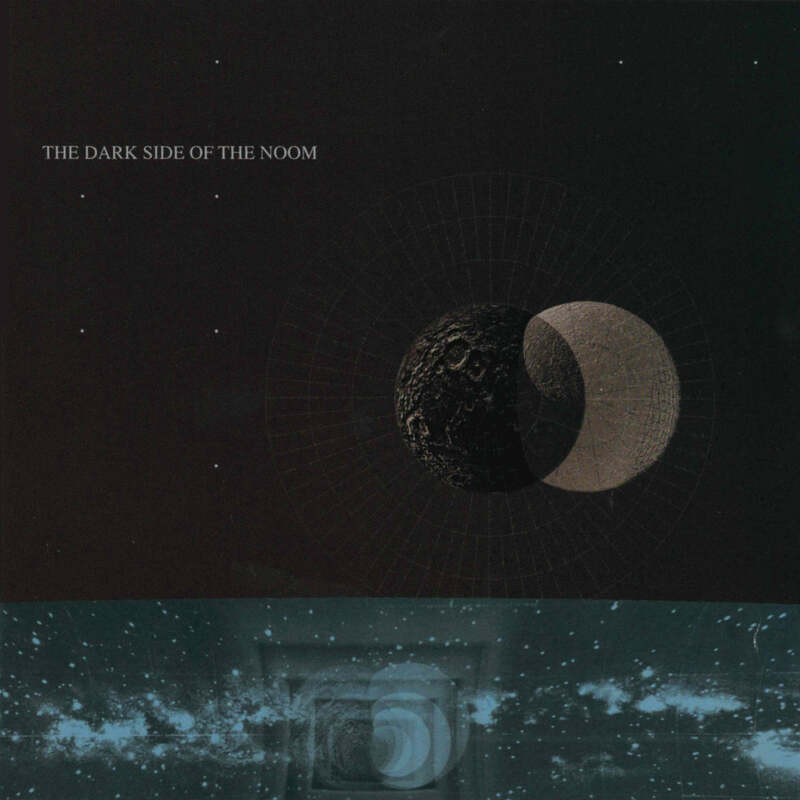 * The 12″ (limited to 1,500 pieces) has only one track on the A-side (one-sided), and on the B-side (edged): 20R / Commander Tom / The Vulcan / The Advent Remix / [Noom Records Logo]. * A limited edition PictureDisc (3,000 copies) and a limited edition red vinyl (2,000 copies) have also been released on 12″ .The title lists of these two special editions are different and contain only 2 titles each. * 1,000 of which are limited in red-yellow marbled vinyl. 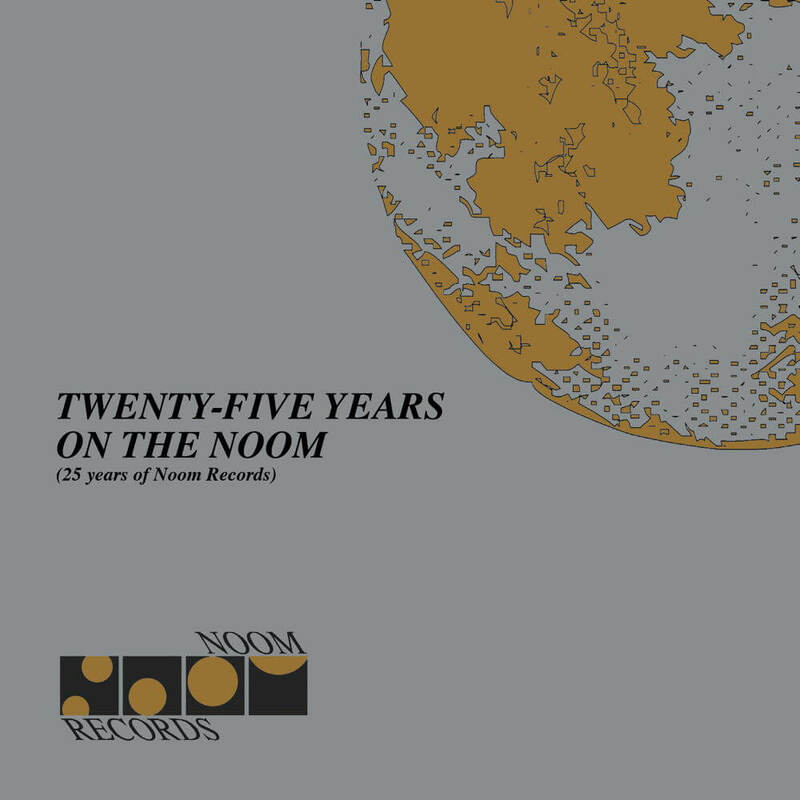 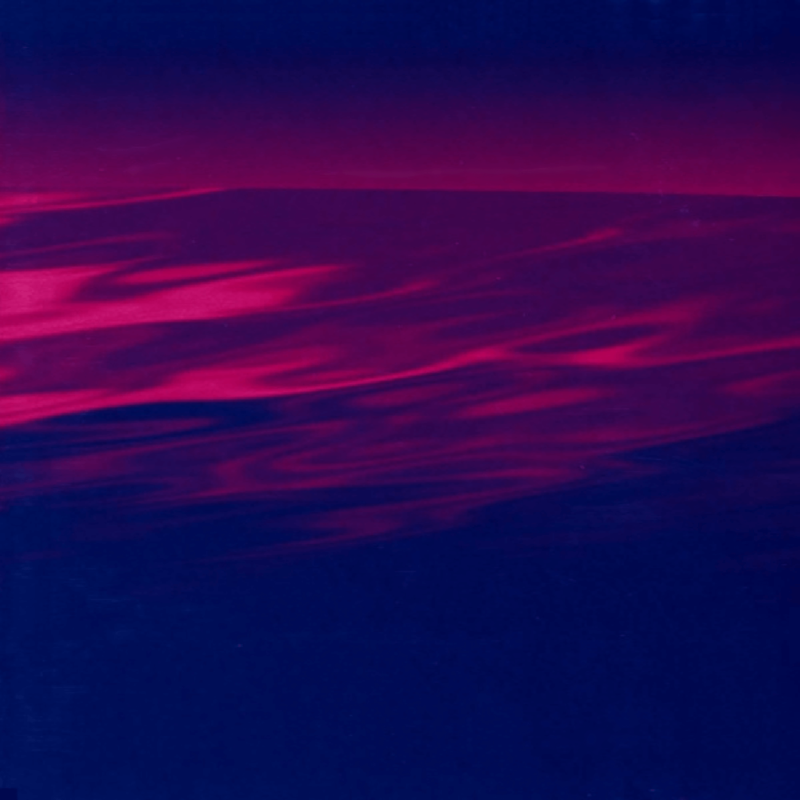 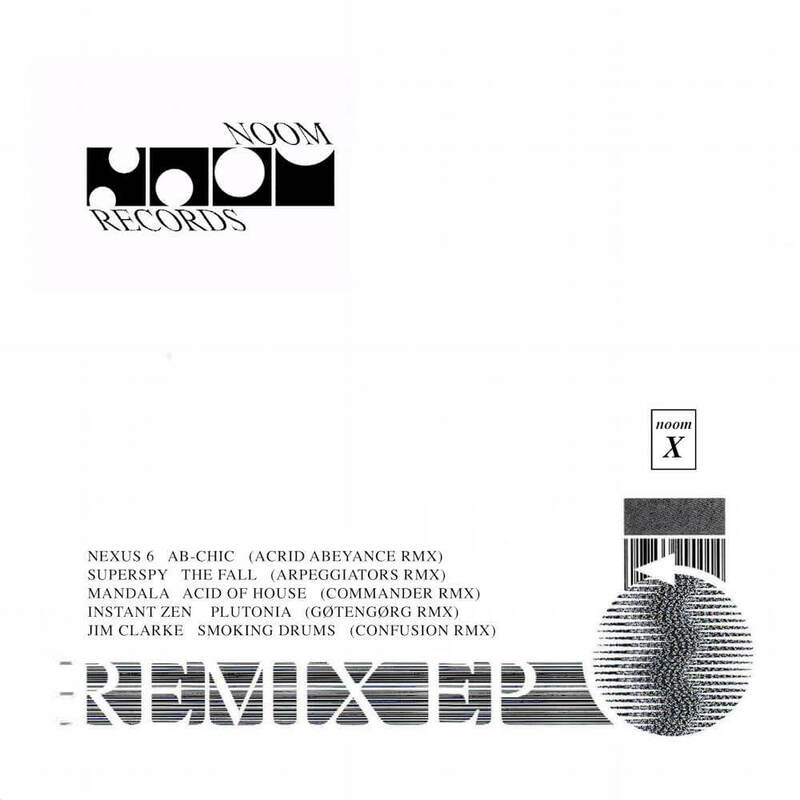 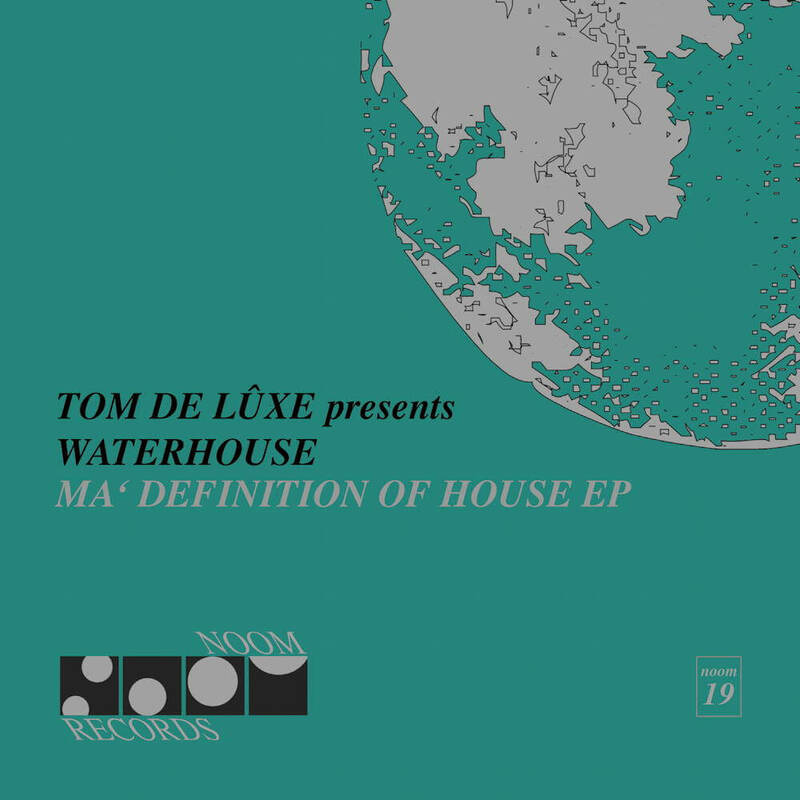 * This version of the 12″ was also released without any special labeling in parallel under Noom 14 and mixed in the distribution boxes with the normal version, which meant that about every 4 vinyl had an alternative list of titles, the alternative version not ordered separately It came, as it had to come: Sven Väth played the title “Underwater” in an HR3 Clubnight as “Noom 14“, whereupon the puzzle guess went off in all record shops and only then, when a large part of the edition was sold, the search of many fans started to get another vinyl with the alternative playlist. * The double vinyl had only a circulation of 3,000 pieces, with the first vinyl in black and the second vinyl was pressed in white. * Limited edition, this EP (1,000 copies) was also delivered with a second one-sided 12″ in green vinyl with the over 19-minute live title “Pacific Ocean (303 Miles Under Water)”. Thomas Liewood – Taxi in L.A.
Vortex – Meets Kaw Liga – D.E.N.N.Y.